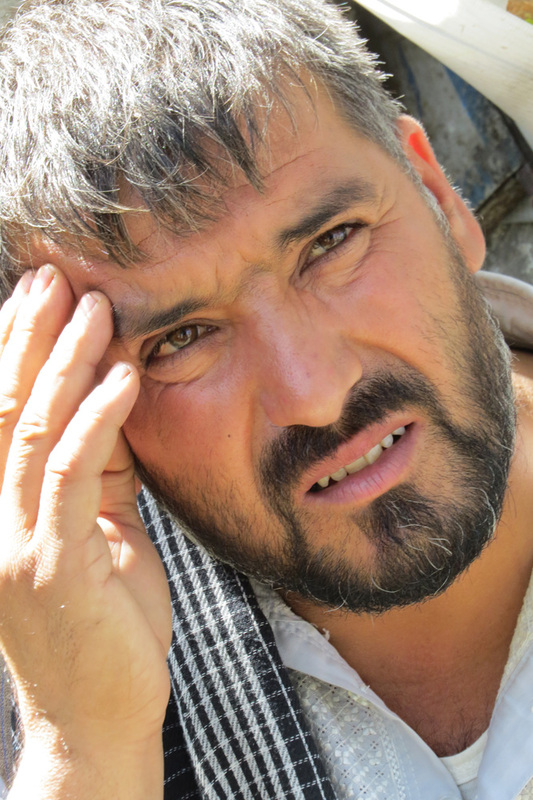 Kabul, Afghanistan — We live in a World at War, and as fellow human beings, what can we do for refugees like 45-year-old Abdul Fatah, who has been crying lately, who doesn’t have a home in his own home? the reservoir that’s drying up. Read more in a photo essay here. including the toddler named Rana in the photo. 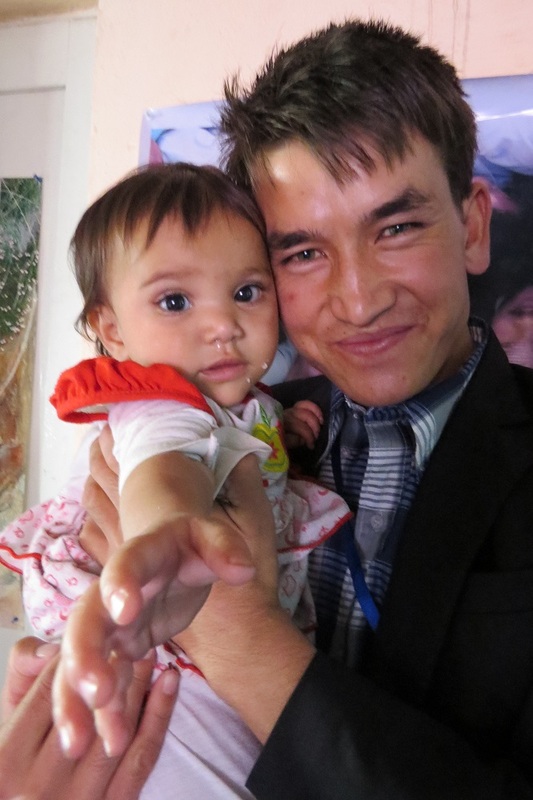 Dr Hakim ( Dr. Teck Young, Wee ) is a medical doctor from Singapore who has done humanitarian and social enterprise work in Afghanistan for the past 10 years, including being a mentor to the Afghan Peace Volunteers, an inter-ethnic group of young Afghans dedicated to building non-violent alternatives to war. He is the 2012 recipient of the International Pfeffer Peace Prize.